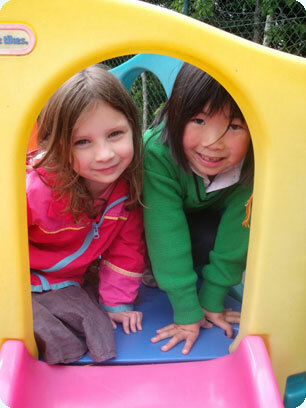 Childcare facilities for babies aged 3 to 11 months in Co. Wexford, Ireland. 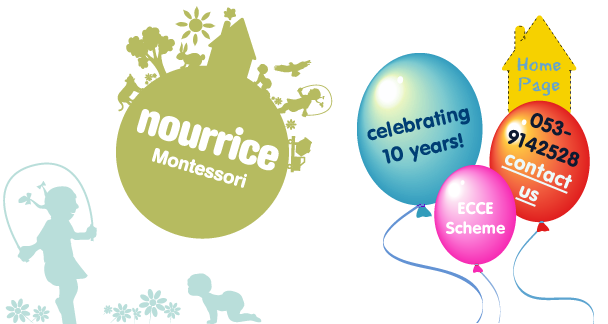 Nourrice afterschool provides out of school care for children up to 12 years of age. Our Afterschool club runs Monday to Friday 1pm to 6pm. We also do holiday camps for mid terms and summer holidays. When children arrive for afterschool they are offered a hot meal with a drink. Tea will also be available later in the day. The programme offers children the option to relax or engage in a variety of indoor or outdoor activities. Homework supervision is available daily if parents want to avail of it.